Don't miss Barry Manilow live! In terms of record sales and career longevity, Barry Manilow is one of the most successful adult contemporary singers ever. That success hasn't necessarily garnered universal respect (or even "ironic hipster" appreciation) in most quarters, but the facts speak for themselves; 65 million albums, 3,000 concerts and 28 platinum records. 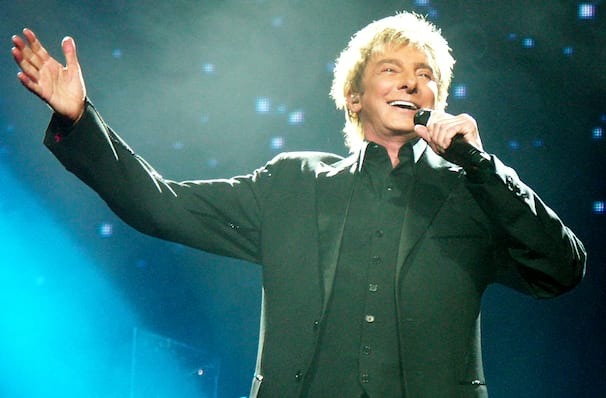 As well as producing and arranging albums for his fellow artists such as Bette Midler and Dionne Warwick, Manilow has also written songs for films, commercials, and musicals, including his soon-to-be-revived production, Harmony. Don't miss the king of the "Copacabana" himself, as Barry Manilow continues to tour across the USA and the rest of the world, despite being over 70 years old! He'll be playing a selection of his hits from his vast catalogue and cuts from, Dream Duets, which saw the singer team up with some of the finest performers in the business (both alive and dead) including Andy Williams, Marilyn Monroe and John Denver. Sound good to you? 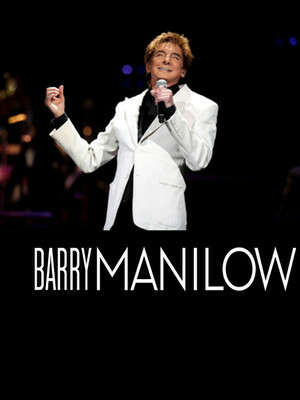 Share this page on social media and let your friends know about Barry Manilow at Hollywood Bowl.